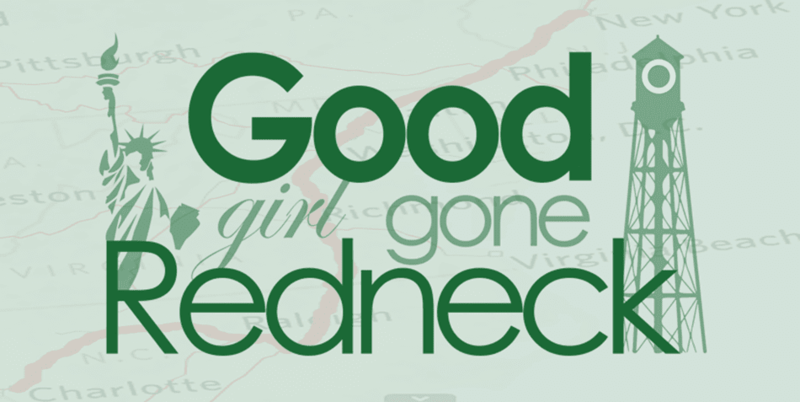 Good Girl Gone Redneck: Friday-Follow and a Guest Post! 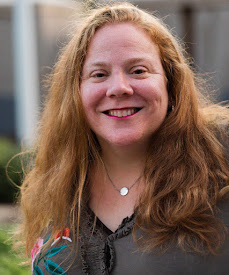 Friday-Follow and a Guest Post! P.S. Two more days to sign up for my current giveaway! Check it out here. Hi, I'm your newest Friday Follower! Stopping by from the Friday Follow to say hello! I love your book montage! I am stopping over from Friday Follow. come visit me some day!